Vinyl has come a long way over the years, having transformed into what we now know as luxury vinyl. What used to be a budget bin sheet flooring, is now being used in some of the more high-end residences and commercial settings. 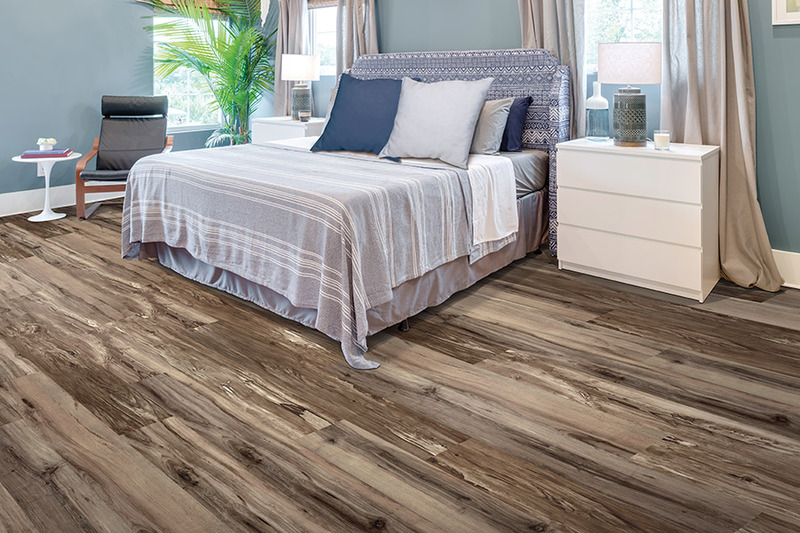 While still much more affordable than some flooring choices, it mimics the look of natural resources, is incredibly durable and easy to install and maintain. 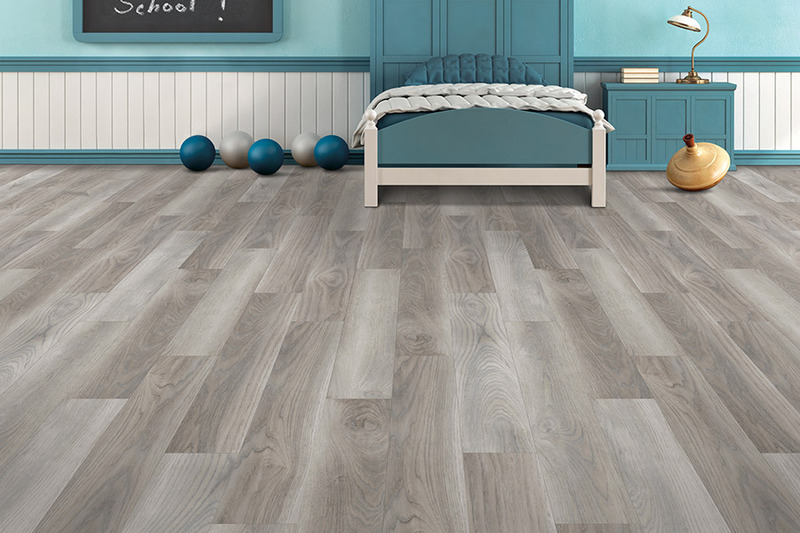 Luxury vinyl flooring, also known as LVF, is an excellent choice for those with more exotic tastes, but lack the time to provide the dedicated maintenance necessary. 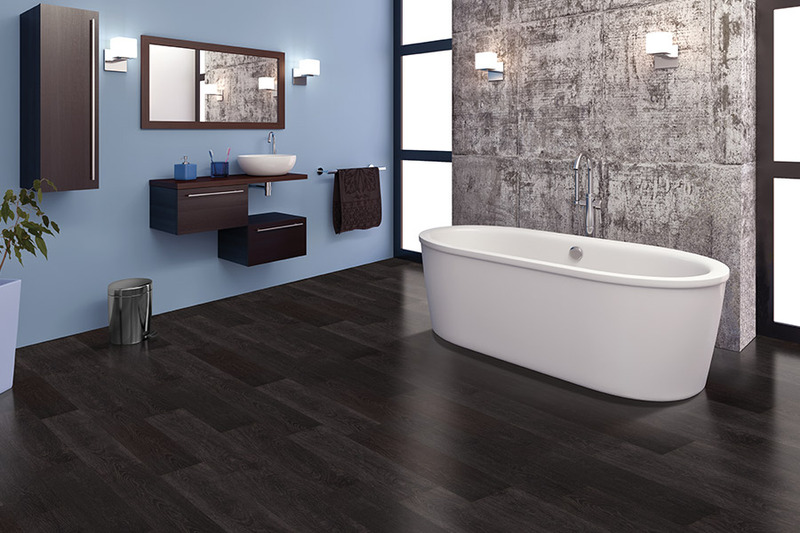 For instance, it can mimic many natural resources such as solid hardwood, ceramic and porcelain tile, marble, natural stone and more.In fact, your guests will probably never know the difference. LVF is a great addition to any room in your home, especially since you can even find it in waterproof variations. One place that many people choose to place it is in the basement. Since real hardwood flooring can’t be placed there, this gives you the opportunity to have a flooring that looks just like wood, without the problems that go along with it. 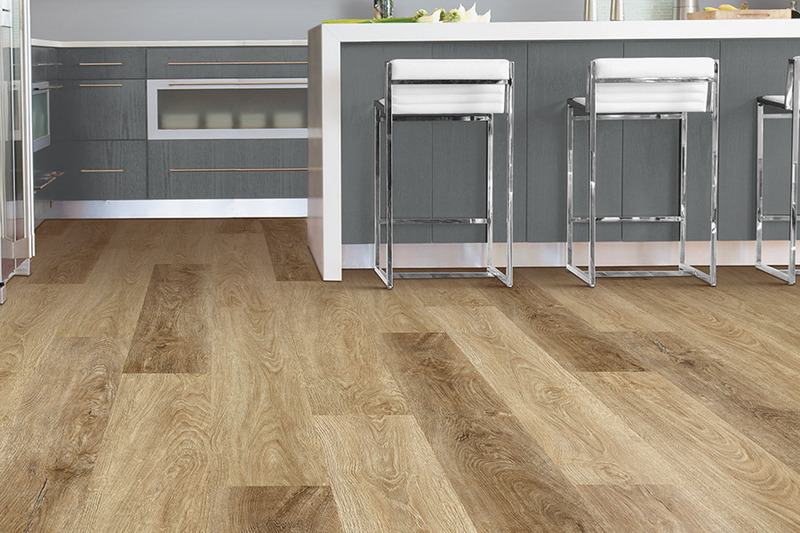 If you’re worried about durability, stain resistance or fade resistance, luxury vinyl is definitely a flooring that will suit you. Thanks to a top wear layer, you won’t have these worries pressing on your mind,as you would if you chose a different flooring material. Installation couldn’t be easier, considering the click and lock mechanism with which they fit together. They can simply be floated over an existing subfloor and many times, give great structure to a subfloor that may be a bit lacking. 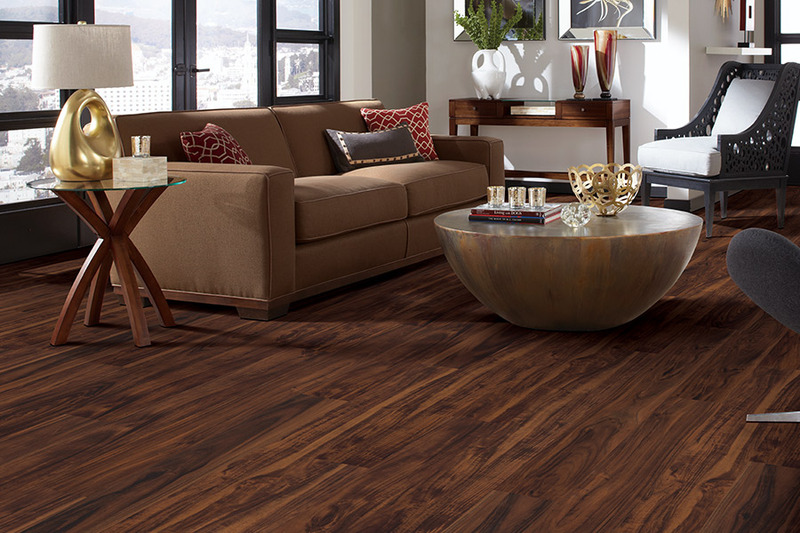 You’ll also be very happy with the fact that luxury vinyl is not at all a high maintenance flooring. It’s so simple to clean that all you’ll really need is a vacuum or broom and a damp mop to keep it looking brand new for years to come. In the event that special cleaners are needed, just make sure to check with your flooring manufacturer to choose the right one for your floors. 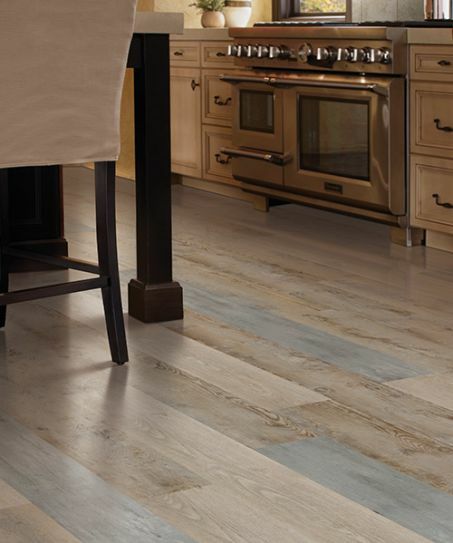 If you think you’re ready to give LVF a chance, we invite you to stop by Owen Valley Flooring at your convenience. We proudly serve the areas of Spencer, Martinsville, Bloomington, Cloverdale, and Ellettsville,with a showroom located in Spencer, IN. 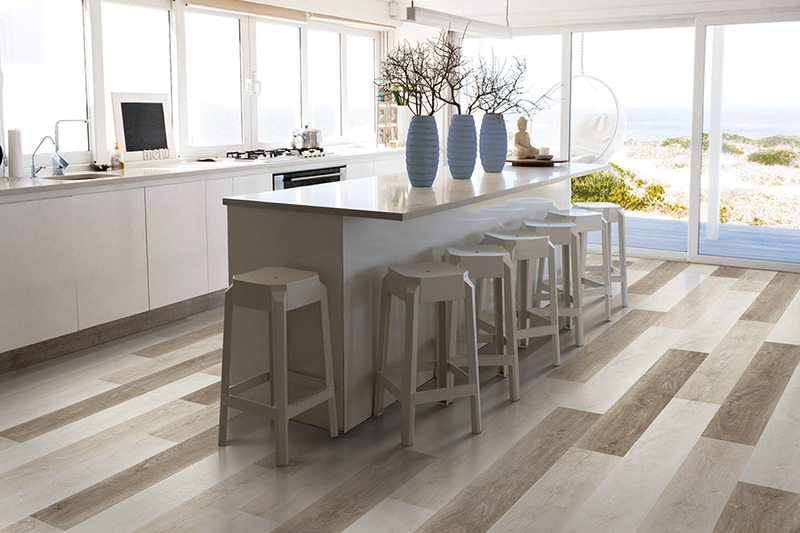 Our flooring professionals will be ready to answer any questions that you might have about luxury vinyl flooring.